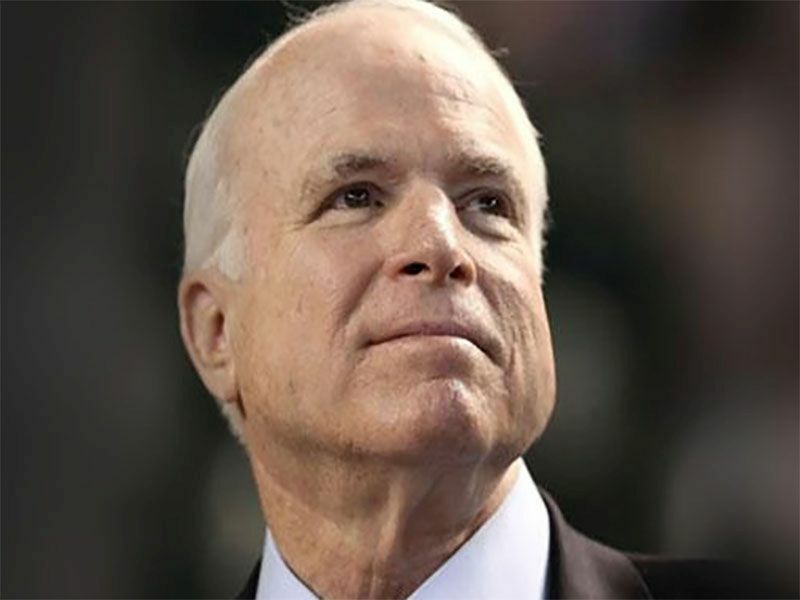 THURSDAY, July 20, 2017 (HealthDay News) -- Sen. John McCain faces an uphill battle fighting the aggressive cancer discovered in his brain last week, experts say. McCain, 80, underwent a procedure on July 14 to remove a blood clot from his brain just above his left eye. On Wednesday, his office reported that the blood clot was associated with glioblastoma. Until last year there was no medical evidence that people older than 70 benefited from the standard treatment for glioblastoma, said Dr. Len Lichtenfeld, deputy chief medical officer for the American Cancer Society. Treatment for glioblastoma tends to be a holding action, rather than something that completely cures the patient, said Dr. Brian Alexander, a leading radiation oncologist at Dana-Farber Cancer Institute in Boston. Brain surgeons have gotten better at clearing out tumors thanks to real-time MRI scans that they can consult during an operation, Ahluwalia said. "Most of the time you don't want toxic therapies getting into the brain," Alexander said. "That's been a challenge over the years, in terms of developing the right kinds of drugs for this tumor." "If you treat with one specific therapy it may just evolve a resistance to it over time," Alexander said. "The cancer is very smart," Ahluwalia said. "It induces a shield around it so the immune system cannot recognize the cancer cell and kill it. These drugs are taking away this shield and boosting the immune system, so the patient's own immune system can go and kill the cancer."